Have you ever thought about customizing or "tuning" your car? More women today are interested in customizing, which involves making changes to the performance, appearance or handling of your car in order to make it drive faster, better or simply look more stylish. Take the following quiz to determine what type of customization best fits your driving style and your car interests. 1. 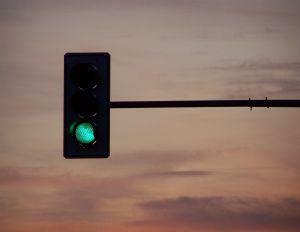 When you stop at an intersection, which behavior describes you best? I like how people check out my car at an intersection. I like getting ready to accelerate because I love the sound of the engine when I go fast. I just sit back while waiting for the light to turn green, enjoying the comfort and silence when I'm alone in my car. Sometimes I take off too fast at intersections because I like the sound of the wheels squeeling a little under the power of the engine.